American Airlines joined New York Governor Andrew M. Cuomo; Rick Cotton, Executive Director of the Port Authority of New York and New Jersey; representatives from LaGuardia Gateway Partners (LGP) and LaGuardia Airport (LGA) team members to celebrate the unveiling of a new concourse at LGA’s Terminal B. American which began operating flights out of the new concourse December 1st. The construction of the new concourse is the first step in the reimagining of Terminal B, where American has exclusively operated since December 2017. 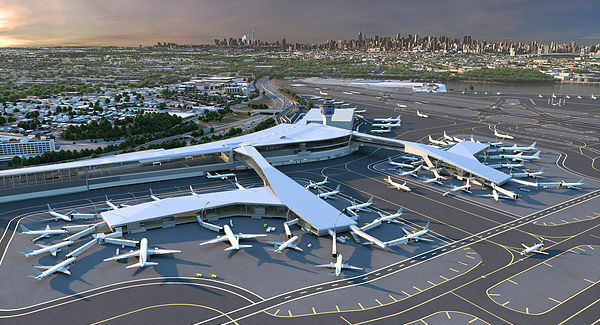 The $5.1 billion transformation of the rest of Terminal B is scheduled for completion in 2022 and is led by the Port Authority, LGP, American and other airport stakeholders. The new concourse is filled with world-class technology, innovation, best-in-class amenities and services, including notable brand names like FAO Schwarz, Shake Shack, and M∙A∙C, and provides a preview of what the completed project will offer. 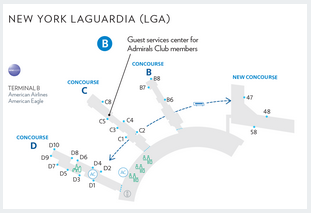 Over the next few years, two new concourses featuring 35 gates will be built at Terminal B. 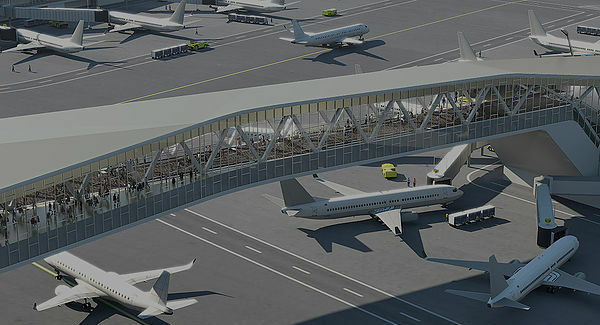 The two concourses will be connected to the main terminal by dual pedestrian bridges spanning an active taxiway, allowing customers and aircraft to move about seamlessly. 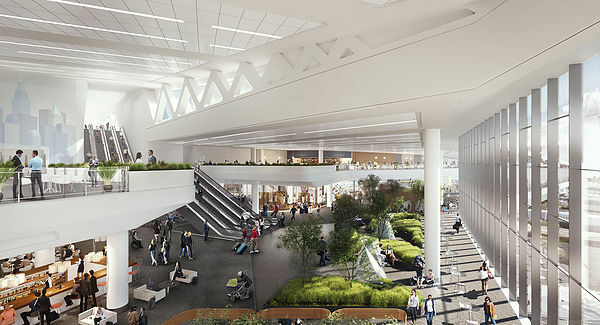 The project includes a new 840,000-square-foot main terminal with soaring ceilings and corridors filled with natural light. All American Airlines flights operate from Terminal B. Starting Dec. 1, flights begin operating from the new concourse and flights cease operating in Concourse A. Flights still operate out of the existing B, C, and D concourses. 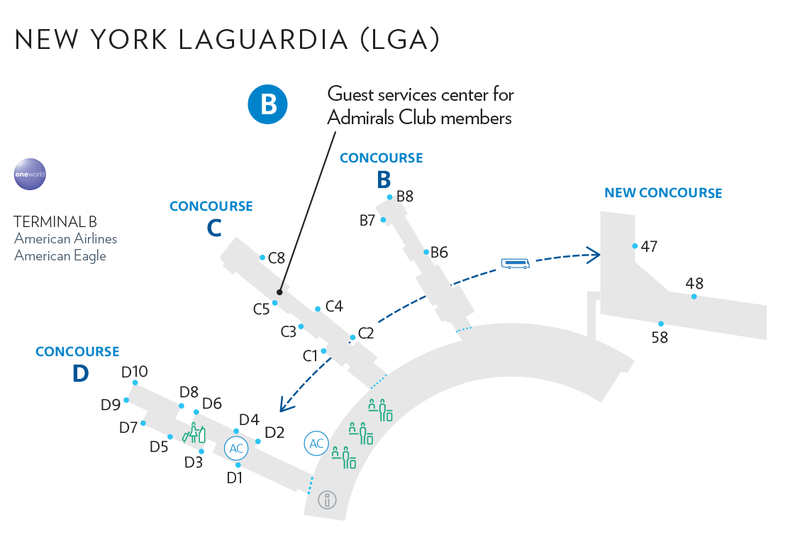 There are no changes to ticket counter or Admirals Club operations. American Customer Assistance Representatives will be stationed throughout the terminal to help guide customers. Visit aa.com or check the American app for the most up-to-date flight information. 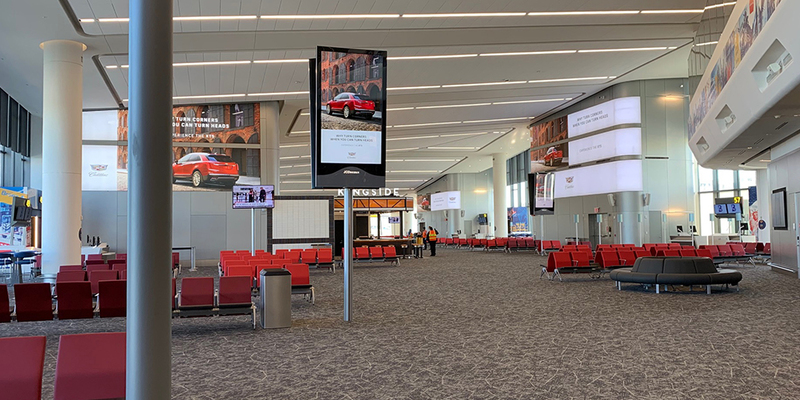 American connects New York to the world through its operations at LGA and John F. Kennedy International Airport (JFK). At LGA American operates more than 170 daily flights to 41 destinations in the United States and Canada. In addition, the American Airlines Shuttle offers business travelers frequent and convenient access between LGA and Boston Logan International Airport (BOS), DCA and ORD — which was added to the Shuttle network earlier this year. Shuttle flights offer dedicated check-in areas, departure gates and baggage carousels at each airport. 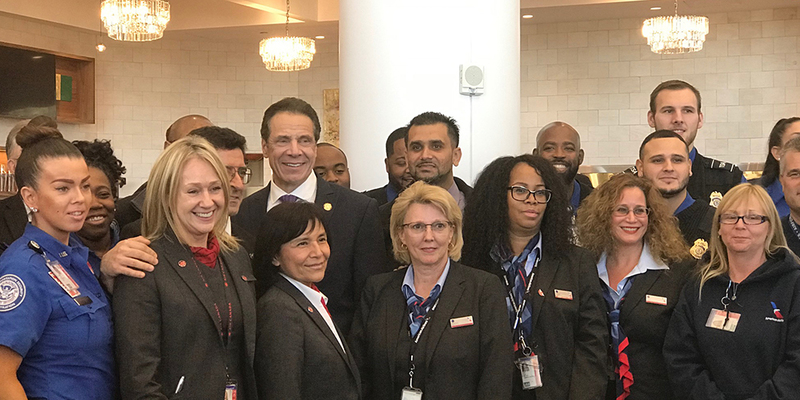 More than 8,000 American team members are based at LGA and JFK and help American support a variety of community and civic programs important to the city through Do Crew, the airline’s team member volunteer program. They include City Year New York, PENCIL and the Stephen Siller Tunnel to Towers Foundation. American has increased its corporate giving to charitable organizations across the city by nearly 30 percent since 2016.